Social media posts and campaigns created for Merchtable clients. Fixcraft Bike Polo Equipment Black Friday Campaign. 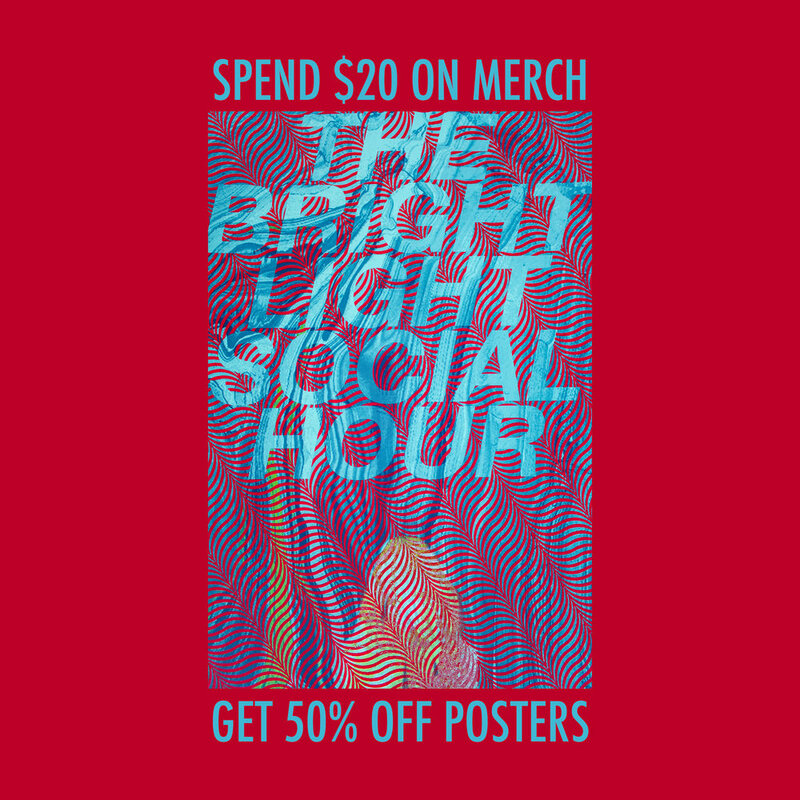 The Bright Light Social Hour Poster Sale Campaign. Flosstradamus Football Jersey Flash Sale. Black Mountain Summer 2016 Collection. Josh Ritter Bird Tee Restock. The Get Up Kids Rare Vinyl Sale.